Roses are an important part of the Rose Day. Isn't it? 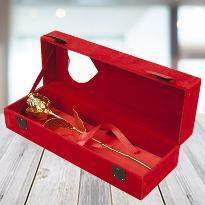 This time, add an extra twist with Winni's special Rose Day gifts items. 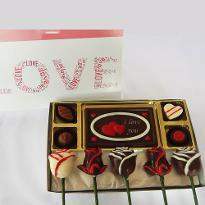 Our exclusive collection includes lovely handpicked gifts that will sure to be liked by your special ones. 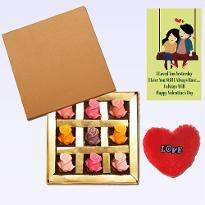 To make the day more memorable, you can also surprise them with the online Rose Day gifts delivery in Faridabad at their doorsteps. 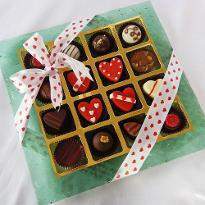 For this, you need to pick the best one, place an order and send Rose Day gifts online to Faridabad. 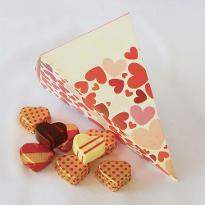 Beautiful flowers, delicious cakes & chocolates, a soft toys, Winni has all to make your day a special one. It’s time to reciprocate the same amount of affection and love that your special has showered upon you. 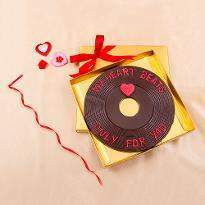 As words wouldn’t be enough to describe your special feeling for them, the best thing you can do is to send rose day gifts to Faridabad for your special one from Winni which will help you speak your emotions louder. Whether you are giving or receiving a surprise gift, you will feel equally gratified, and this feeling of gratitude is integral to enjoyment and bonds. 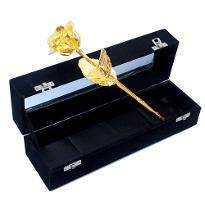 The custom of gift giving on Rose day has been practiced for decades, and now it has become a surefire way to strengthen the relationship with special one. 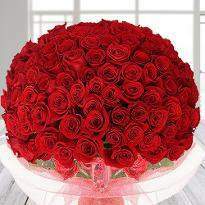 Today, people give gifts to their special one on Rose day and enhance their social relationship. 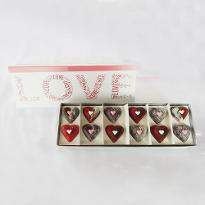 Another reason why gift giving is important is that it helps you to express your love for your special one. Sometimes, it becomes challenging to express emotions through words. 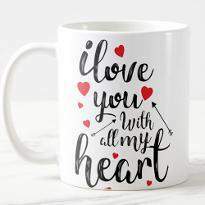 When words are not enough, Winni comes to help you express your feelings for your loved ones through its extensive collection of online gifts. 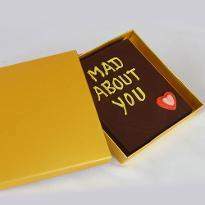 Now, you can also keep in touch with your special one no matter where do you live through our online gift delivery in Faridabad. 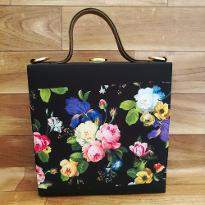 We, at Winni, offer you an extensive collection of trendy gifts that you can order online comfortably seated at your house. Yes, now you don’t have to go from one shop to another in search of a perfect gift because you can order rose day gifts online from the comfort of your house. 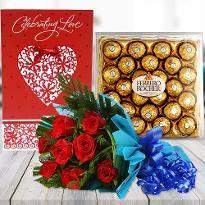 Our online Rose day gift delivery in Faridabad ensures you an impeccable delivery service through which now you can send Rose day gifts to Faridabad for your special one on the special occasion of Rose day. 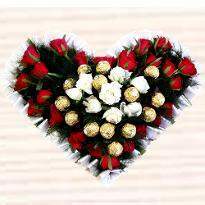 If you live in a different city or country away from your special one then, don’t worry because now you can always make them your presence felt on Rose day by sending rose day gifts to Faridabad. 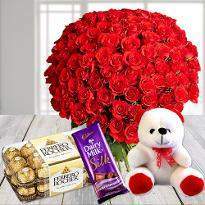 Well, if you are wondering about why you should order Rose day gifts online in Faridabad from Winni then, let us tell you that we ensure same day delivery of Rose day gifts in Faridabad. 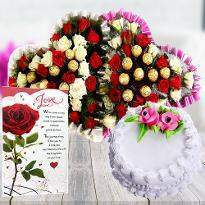 To avail our same-day delivery services, all you need to do is to order rose day gifts online from Winni. Once your order is received, our delivery team will ensure you doorstep delivery just within four hours of your order placed on the same day. 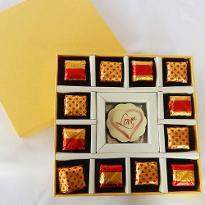 On special occasions like on your Rose day, you can send Rose day gifts for husband at midnight and make him feel on the top of this world. Yes, you heard it right! 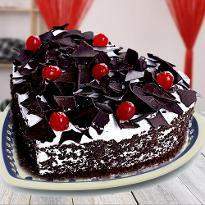 Now, you can surprise anyone at midnight by sending gifts via our midnight delivery of gifts in Faridabad. 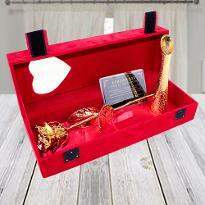 So, go ahead to brighten up your relationships with your special one with fabulous rose day gifts from Winni. Come into the temper of romance with the unique, beautiful roses. 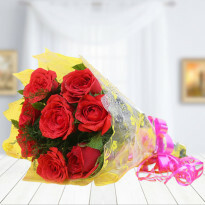 The wonderful bunch of these beautiful roses will amaze that special one and will be an ideal Rose Day gift for the one you adore. 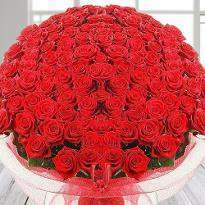 The beautiful roses are measured to be a sign of romance and will evident your love in a big mode. Products in this category have been rated 4.9 out of 5 based on 82 reviews.